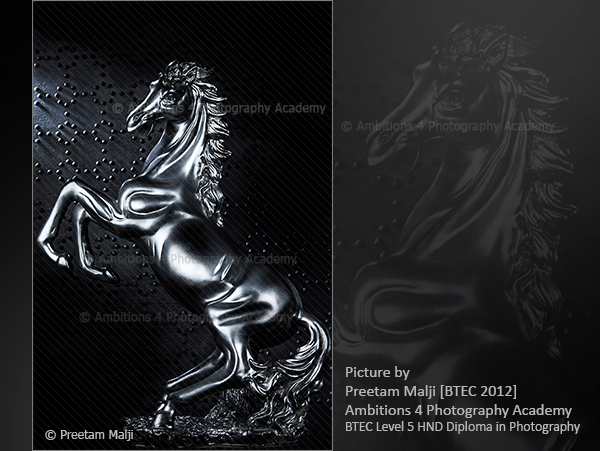 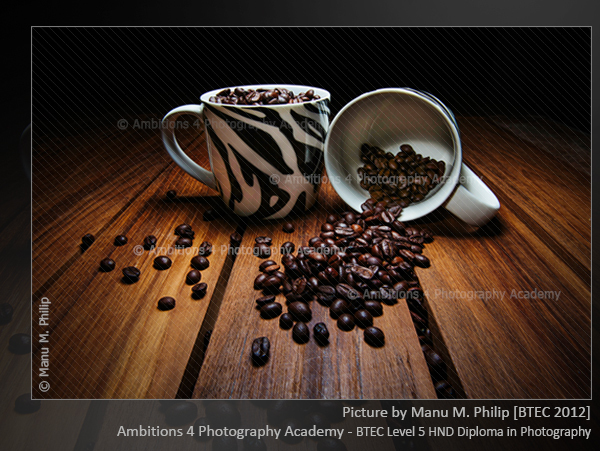 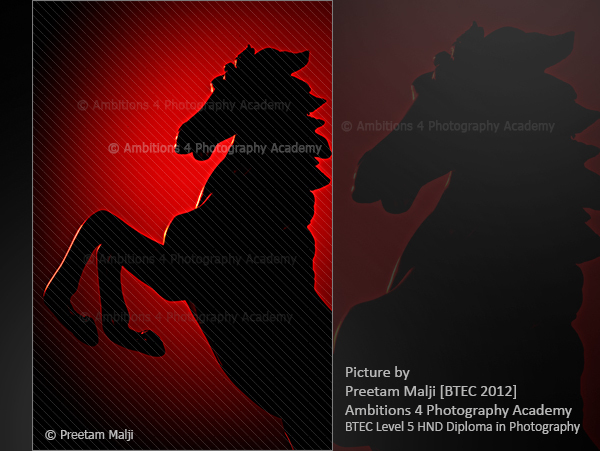 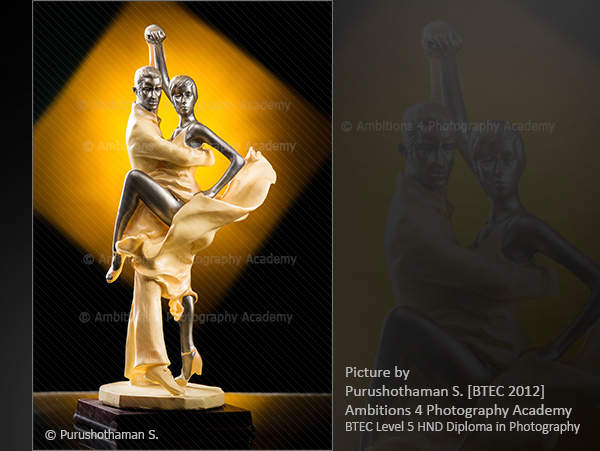 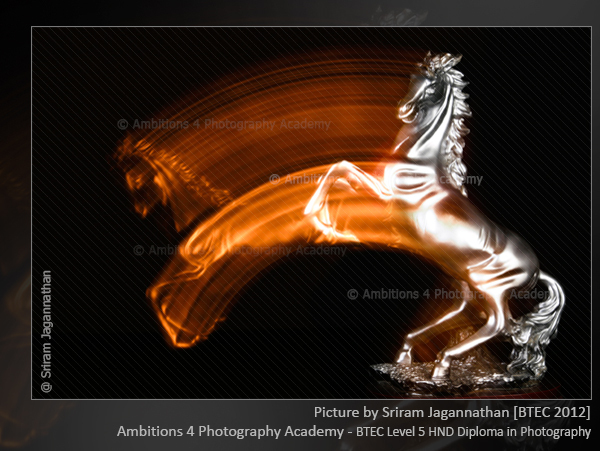 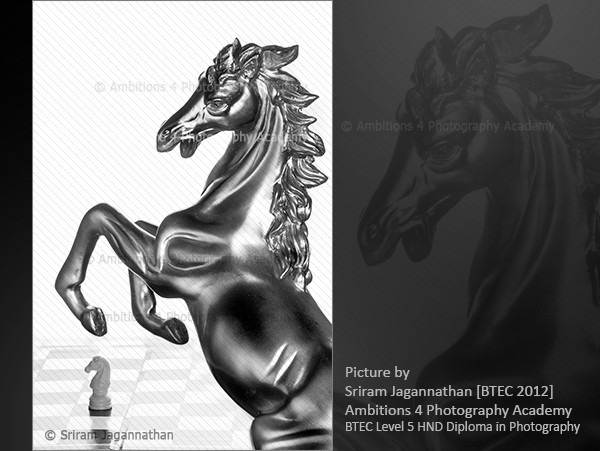 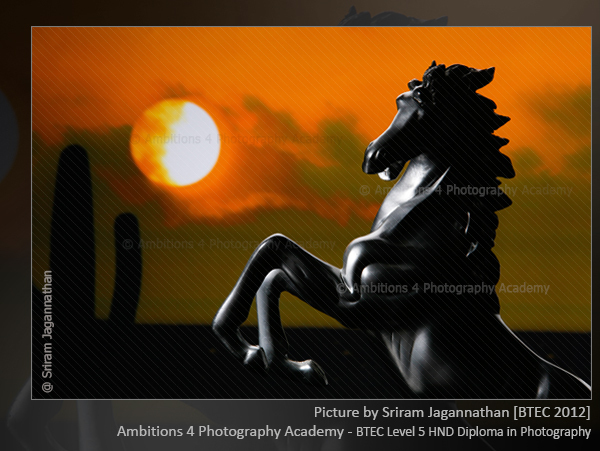 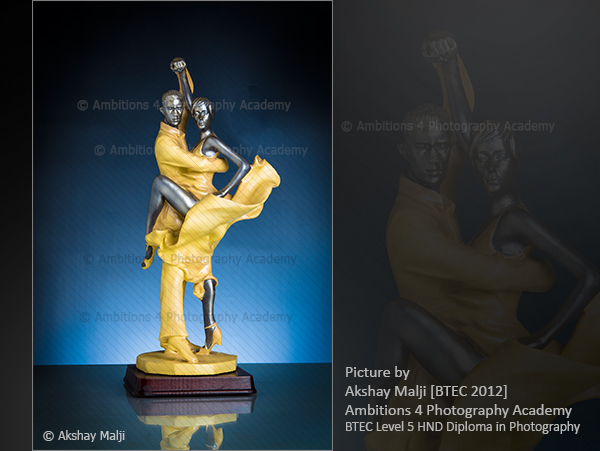 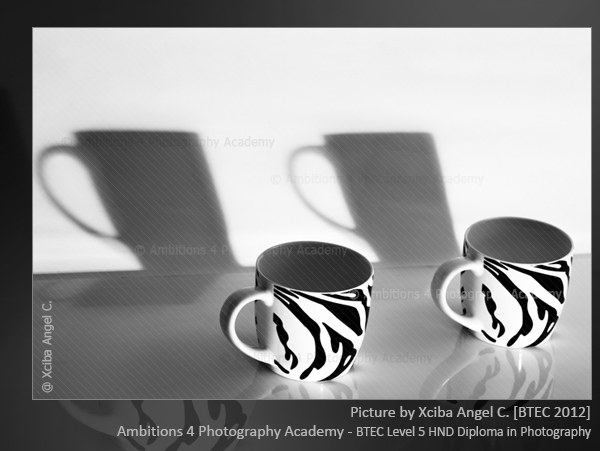 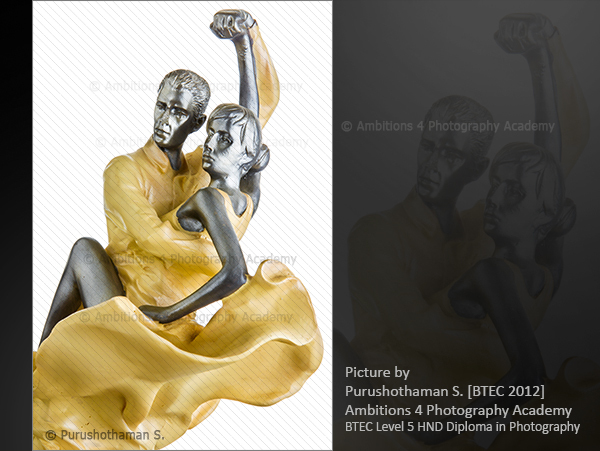 The learners of Edexcel BTEC Level 5 HND Diploma in Photography programme Batch 2012 of Ambitions 4 Photography Academy, tried their hands on creative product photography. 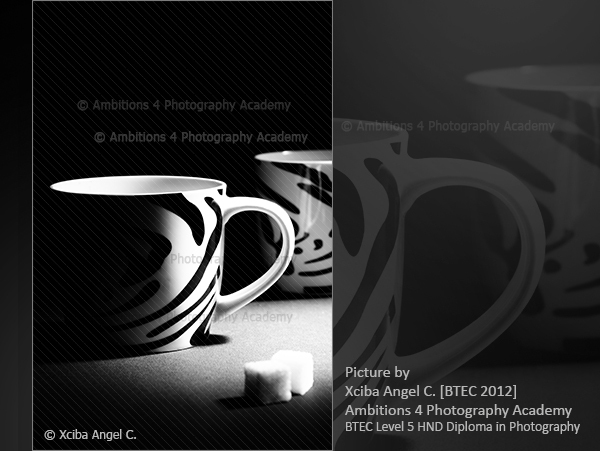 Its amazing how the same products are represented by different learners using different techniques and the their creative thought process. 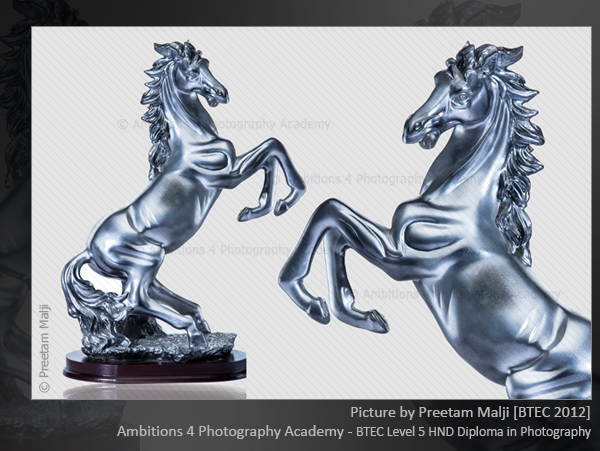 Hands on practical experience with repeated consistent feedback helps each learner to develop their skills.